I love curries, so it is no surprise that there are many different curry recipes to be found here on Slimming Eats. 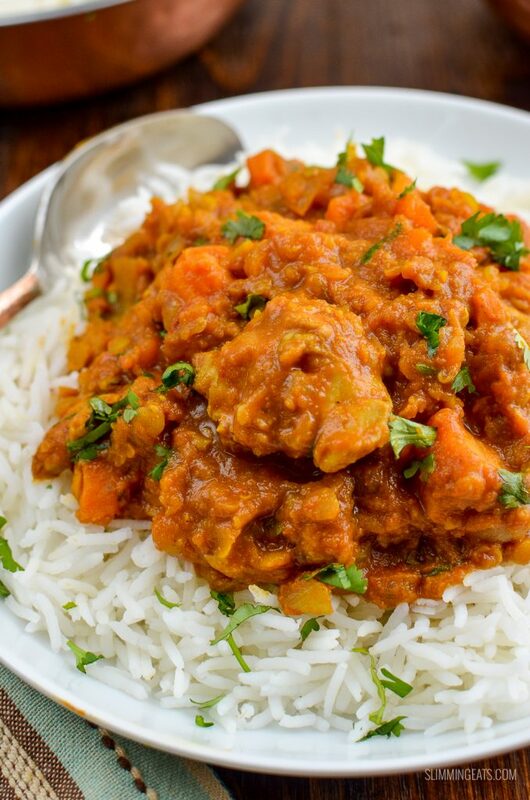 One of my favourites is this Chicken, Sweet Potato and Lentil Curry which comes packed with flavour and is really delicious with the sweet potato adding a yummy natural sweetness against the heat of the chili. 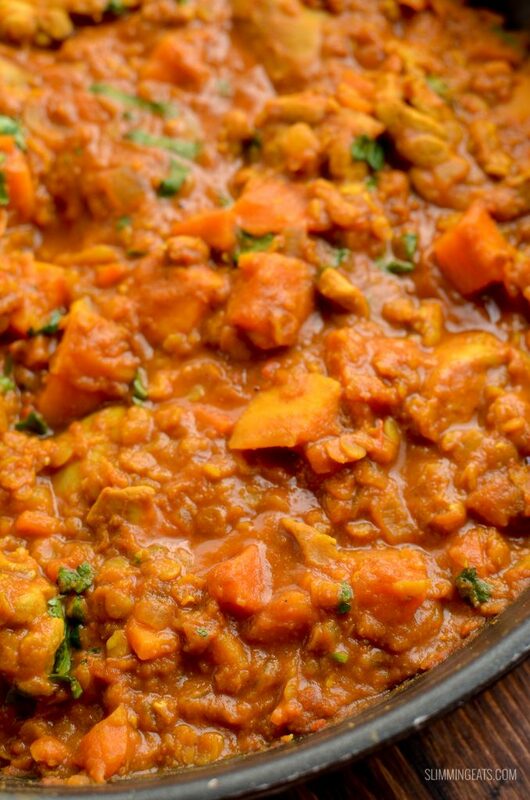 This Chicken, Sweet Potato and Lentil Curry can also easily be made SP friendly, by just switching out the sweet potato for some butternut squash. It is also gluten and dairy free. 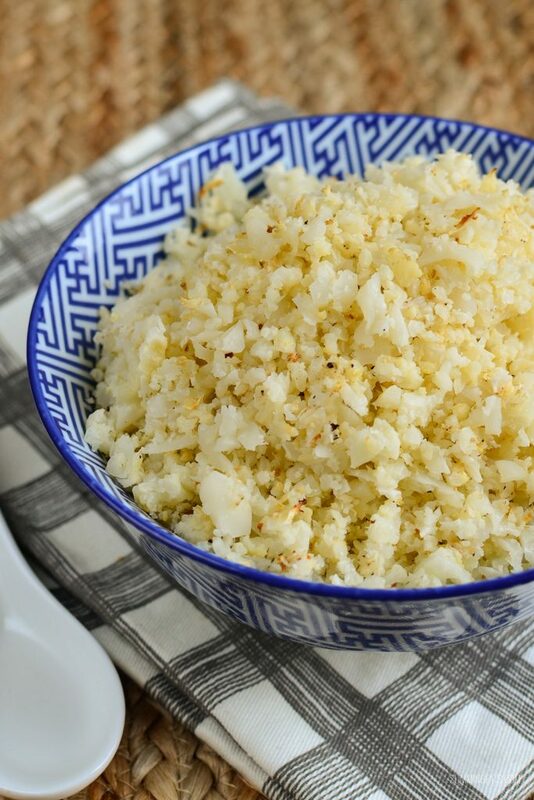 Have you tried cauliflower rice before and was not impressed? give my version a go, roasting it in the oven gives it a lovely flavour and is my favourite way to cook cauliflower rice. I hardly ever use Chicken Breast in a curry. I always use thigh meat, as it takes on the flavour of the curry so much better. Chicken Breast is easy to overcook and dry out, so I only ever really use chicken breast, if I am baking it, or lightly pan frying. Don’t like thigh meat (I know some people don’t)? feel free to use chicken breast, but reduce the cooking time slightly. Do you have a busy day ahead? 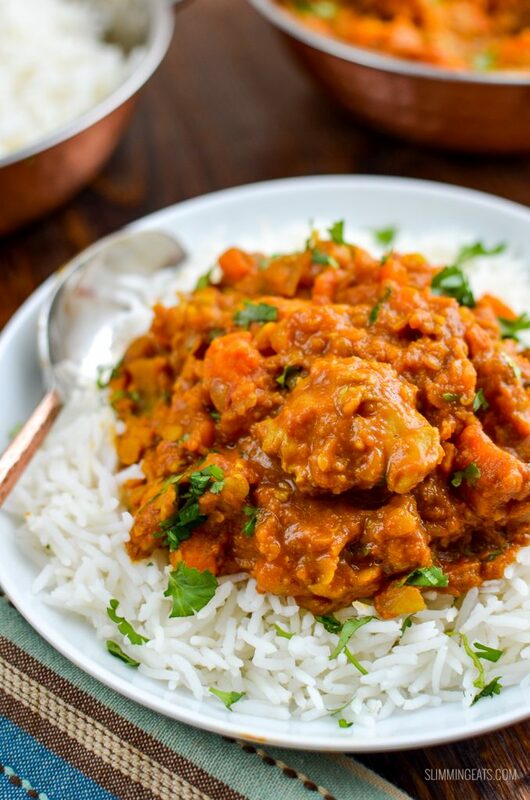 then you will be pleased to know this Chicken, Sweet Potato and Lentil Curry can also be cooked in an instant pot or slow cooker. 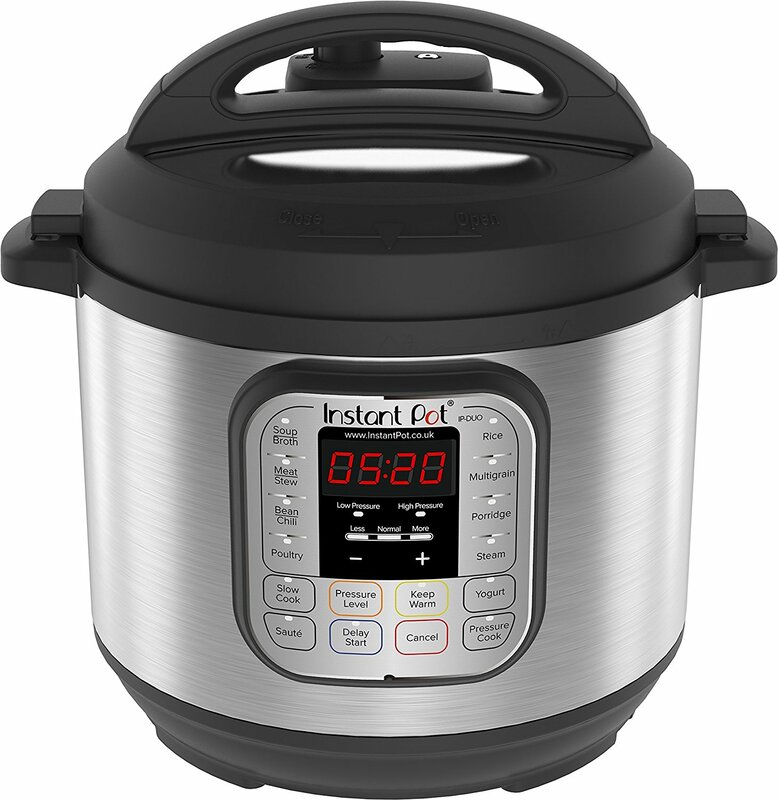 An instant pot is basically a 7in1 cooker, which can slow cook, pressure cooks, sauté and has various settings for soup, chilli, rice, porridge etc. 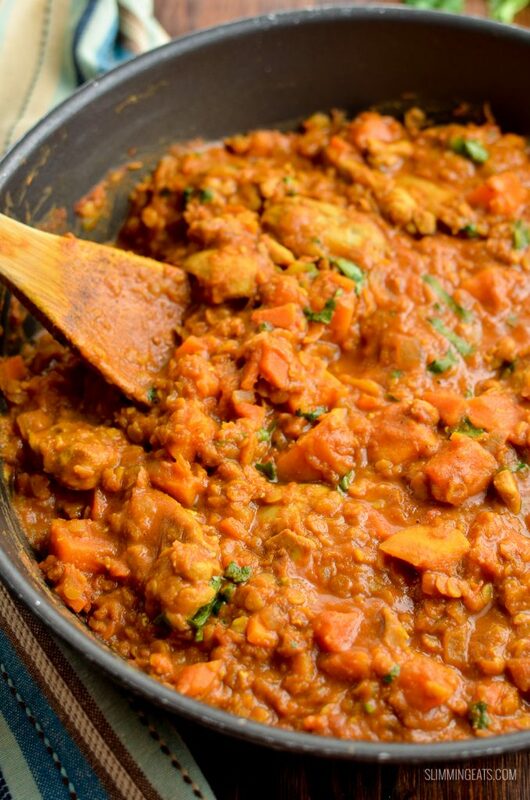 What Kitchen Items do I need to make this Chicken, Sweet Potato and Lentil Curry? Add the lentils, passata and water, and bring to a boil. Reduce heat to low, cover and simmer for approx 35-40 mins until chicken, sweet potato and lentils are cooked. If the sauce reduces down too much, add a little more stock or water. Spray the inner pan of the instant pot with cooking oil spray and set to sautés mode. When the instant pot finishes cooking allow the pressure to release naturally for 10 mins and then release any remaining pressure manually. I just made the Chicken, Sweet Potato and Lentil Curry – it was absolutely yummy! My family could not believe it was a ‘diet’ recipe! I will definitely make it again! Sounds yum, must try this. Does it freeze well? Just made this and it was a hit with everyone. I doubled the ingredients so I could freeze a batch. 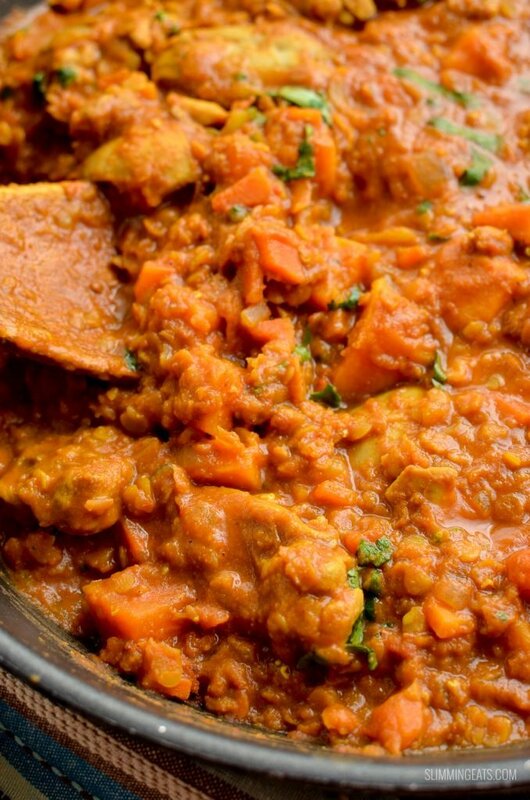 Your Chicken, sweet potato and lentil curry is DIVINE! I could eat it everyday. Thank you for sharing your recipes! How would I make this in a slow cooker ? Hi Daniell – the slow cooker timing is in the notes section of the recipe – 4 hours on high or 8 hours on low. I was looking for a chicken and lentil curry when I found this recipe, it’s delicious. This looks lovely. Could you cook it in an Actifry? Hi Jonathan – having never tried I couldn’t honestly say. Do let me know if you try. I have never commented on any recipe site before, but, I have to say your recipes are just great. I have yet to find a bad one. I am cooking this tonight and know it will be just as great as your other recipes. 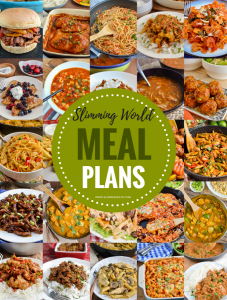 My husband and I find the actual Slimming World recipes very bland and lacking in flavour; not so with yours! 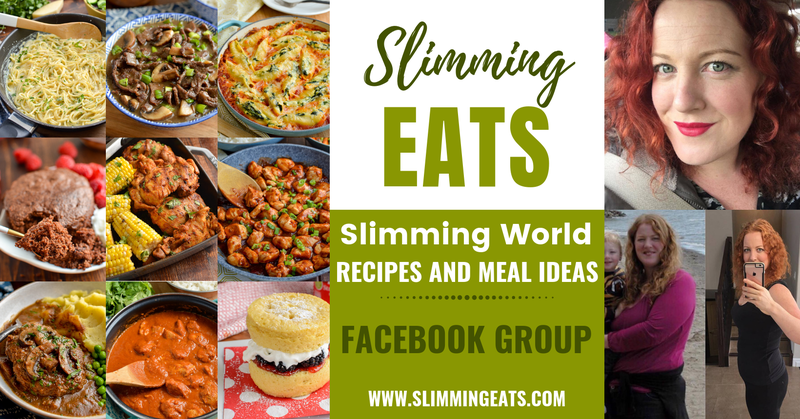 Thank you so much for sharing; you are a Slimming World life saver!